Plenty of attractions and cultural activities make Bremen’s Mitte (Middle) the heart of the city in more than just the geographical sense. 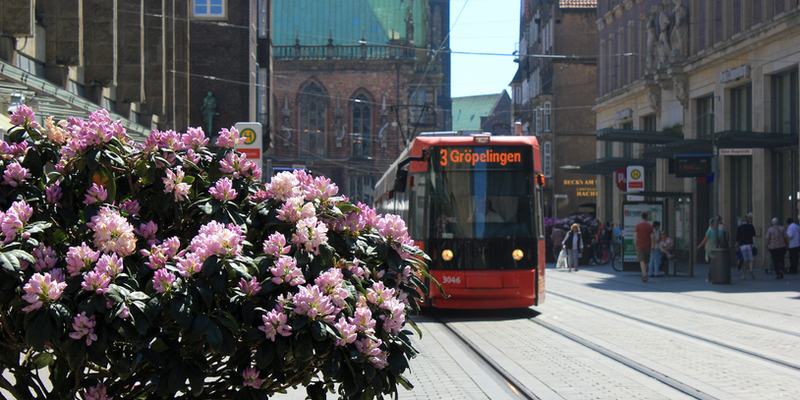 With around 17,000 residents, the city centre may not be the most populated neighbourhood in Bremen, but it is a daily destination point for most of its citizens. 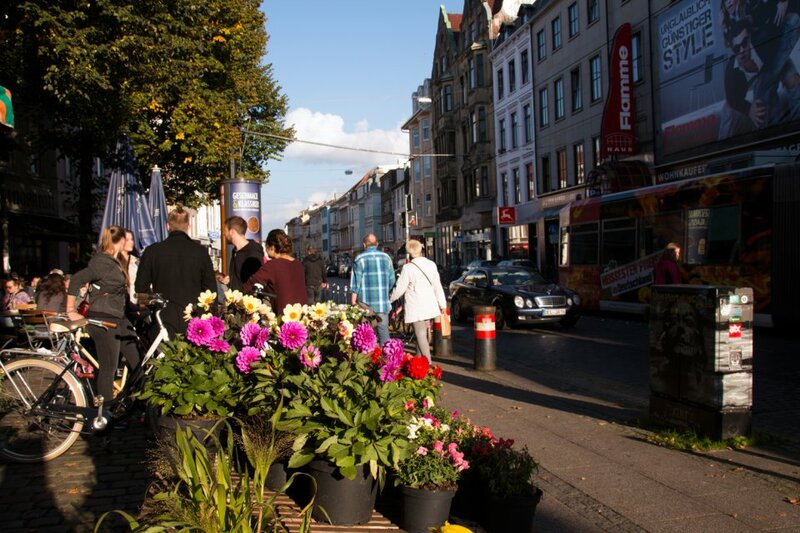 Whether for work, shopping, or stepping out – there’s always something going on in Bremen’s Mitte. Old meets new in the neighbourhood Mitte. 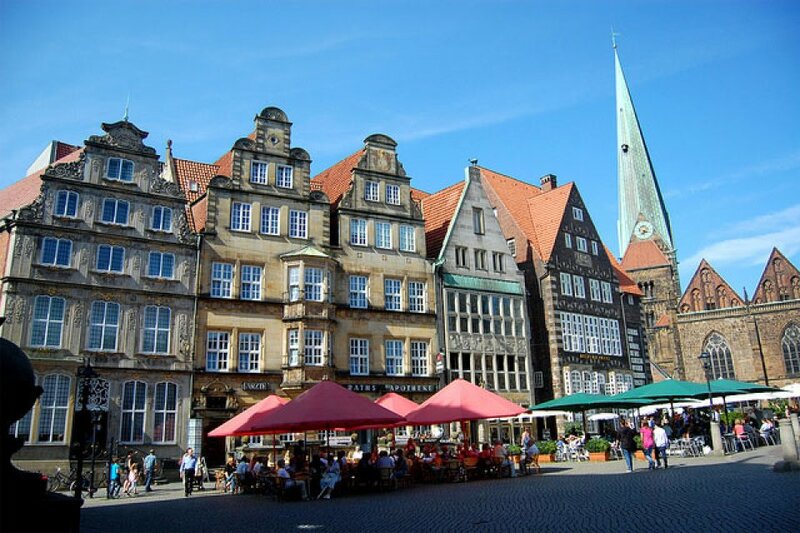 The Altstadt (historical old town) has been the core of the Hanseatic city for 2,000 years. 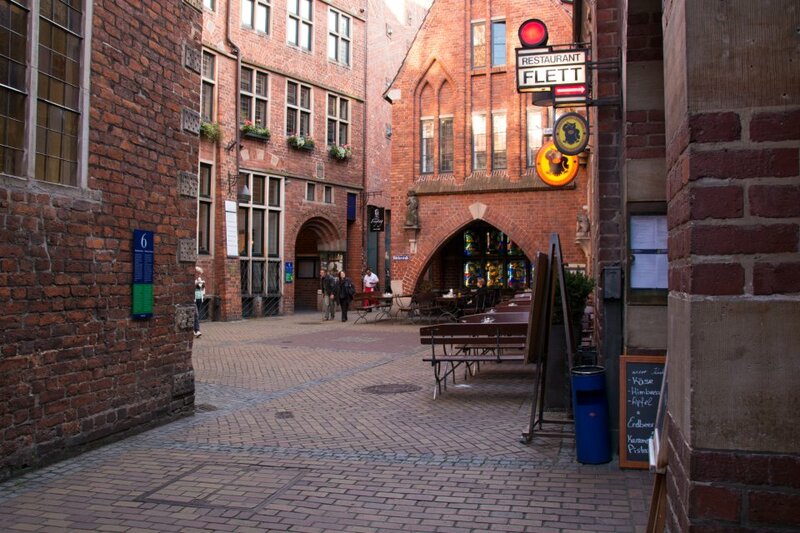 The Schnoor is Bremen’s oldest section and probably its most interesting - a must for any tourist. 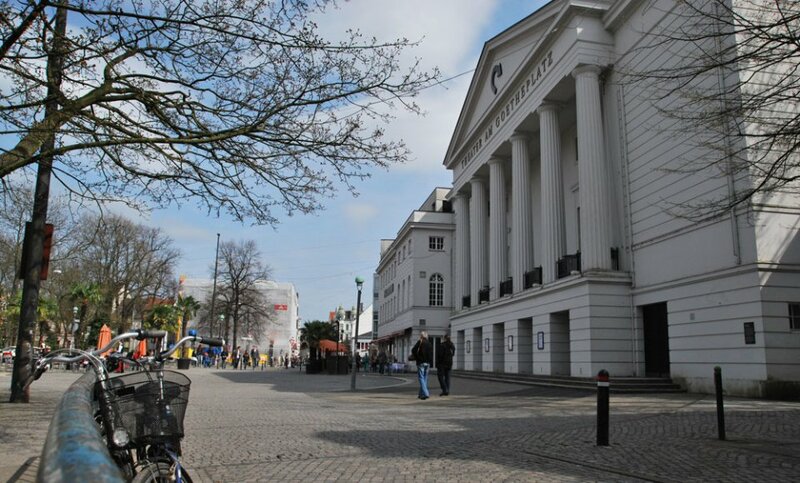 Stephaniviertel, which lies further to the west, has recently developed into a hub for modern media and connects the inner city with the Überseestadt. To the east, the section of Ostertor pulsates day and night - together with Steintor it forms the Östliche Vorstadt district, known and beloved as the "Viertel" (the Quarter). 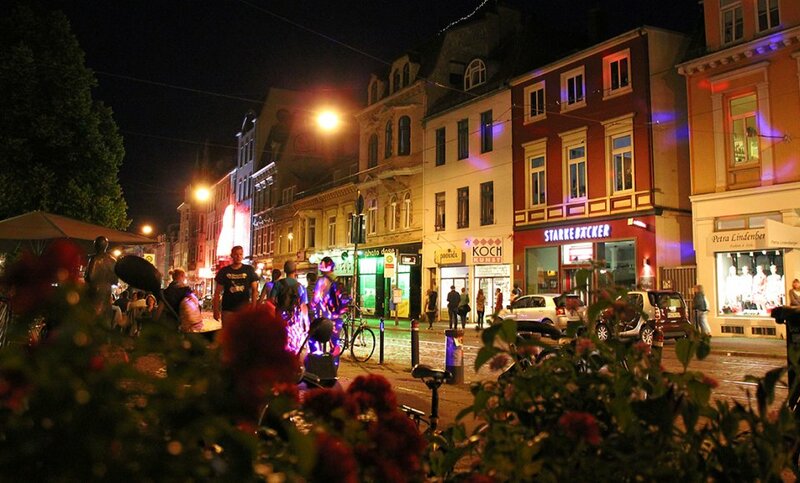 In addition to numerous cultural offerings, you’ll find many restaurants here, a thriving bar scene, charmingly narrow streets, and lots of historical Old-Bremen townhouses. Quite the contrast to the Bahnhofsvorstadt: This section is characterised by four and six storey apartment buildings, offices blocks, and the city’s central transport hub - the main train station. The price of a flat in Mitte varies as greatly as the neighbourhood itself does. Depending on location, you can find an inexpensive one-bedroom flat or a pricey luxury apartment. The Schlachte - located directly at the river in the heart of Bremen - has experienced quite a bit in its 800-year-old history. The former waterfront has been transformed into a maritime boulevard with tons of restaurants, bars, and pubs. 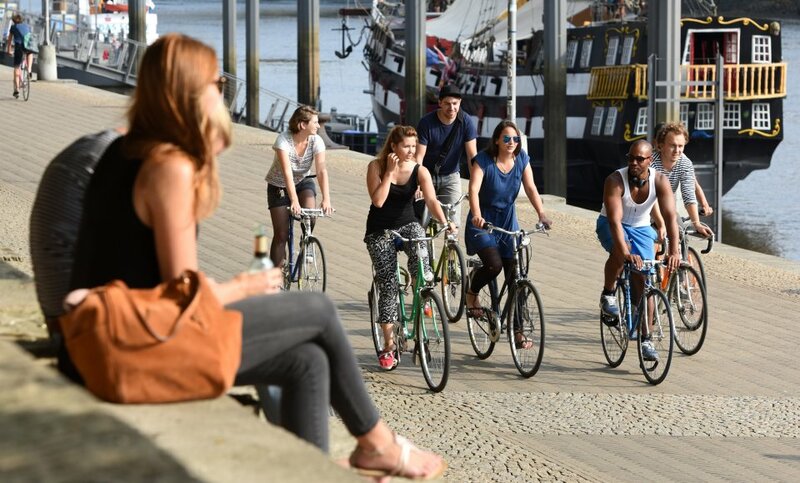 With a flair all its own, the Weser promenade and its gastronomic options make it a favourite meeting spot for all generations. The nearly 600-year-old Bremer Rathaus (town hall) adorns the northeast side of the Bremen marketplace. It is considered one of the most important examples of Gothic architecture in Europe. 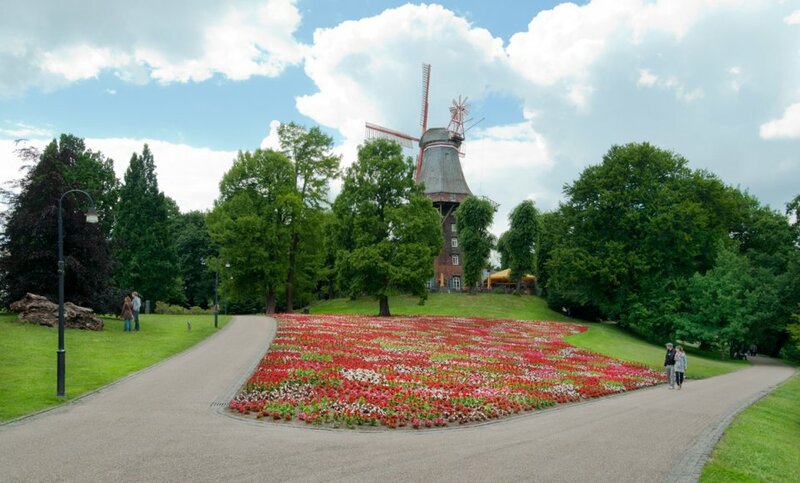 Together with the Roland of Bremen, it was declared an UNESCO World Cultural Heritage Site in 2004. The Roland and the Rathaus are cultural heritages because they represent an extraordinary demonstration of civic autonomy and sovereignty. 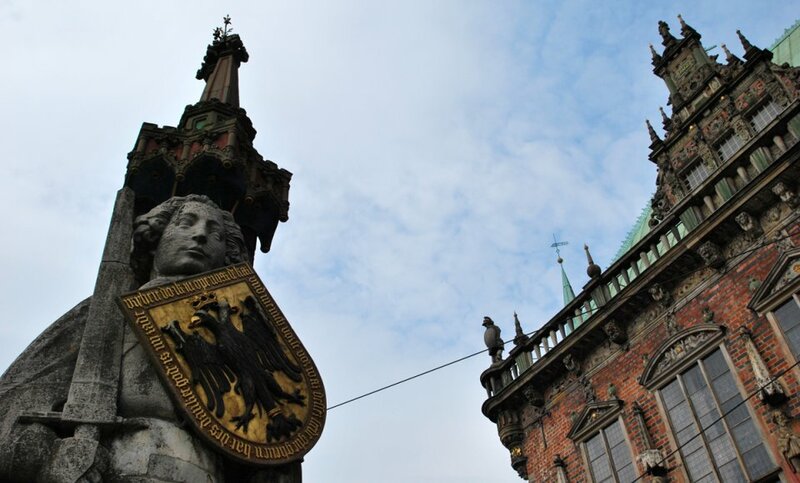 Even today, they remain symbols of the independent status of the state of Bremen. The neighbourhood sections of Mitte and the Östliche Vorstadt, with Ostertor and Steintor respectively, together create the beloved "Viertel" (Quarter). 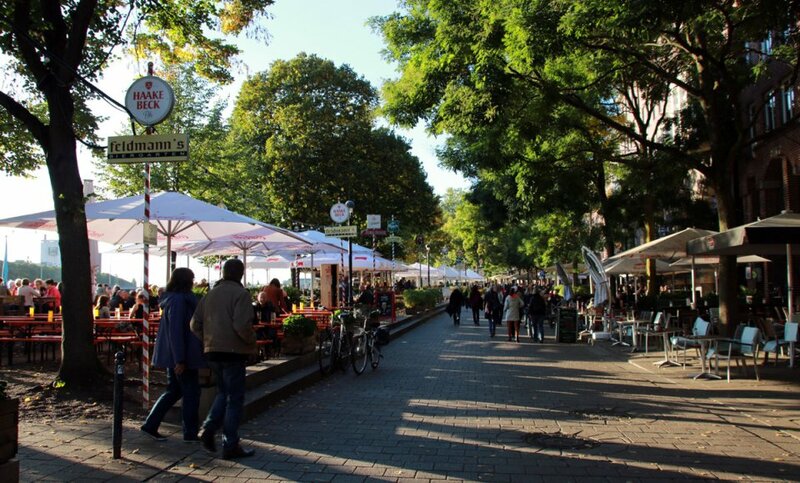 There is an ample variety of restaurants in the Viertel, a good number of bars, and plenty of cosy cafes. The abundance of cultural offerings includes different theatres, exhibition spaces, bookstores, concert venues, and two small, independent cinemas. And this is the place for night owls: You can party well into the night at different clubs located around Sielwall. 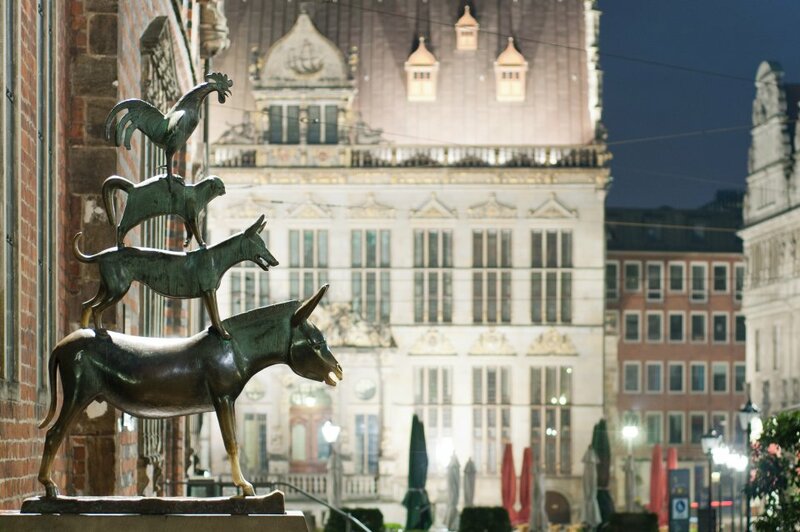 The Bremen Town Musicians are probably the most emblem of Bremen. The bronze statue by Gerhard Marcks, located since 1953 on the left side of the Rathaus, depicts the animals from the beloved Grimm fairy tale. According to the story, the donkey, dog, cat, and cockerel set out for the city on the Weser in search of a better life. The animals themselves may not have got all the way to Bremen in the end, but for droves of visitors who do have, grabbing the forelegs of donkey to make a wish is must-do. Between 1922-1931 Ludwig Roselius, coffee merchant and inventor of decaffeinated coffee, built the Böttcherstraße. In addition to being the city’s secret main street, with its unique and world-famous ensemble of brick architecture buildings, it’s also one of the city’s cultural highlights as it houses the Böttcherstraße Museums. Not far from the marketplace, narrow passageways lined with tiny houses wind through the Schnoor quarter - a medieval alleyway neighbourhood in the Bremen old town. 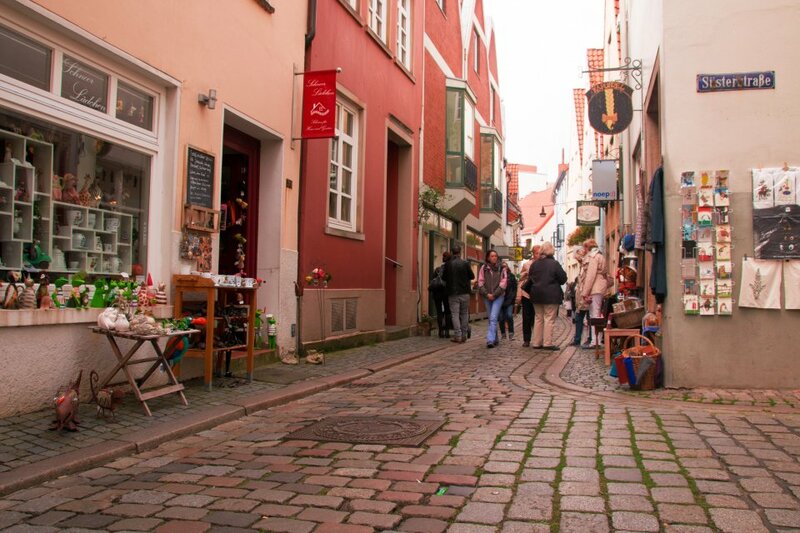 Once a residential neighbourhood for sailors, this quarter with its nooks and crannies has become one of Bremen’s major tourist attractions. Its original buildings generate the romance of a bygone era, and make it a very special place to experience. 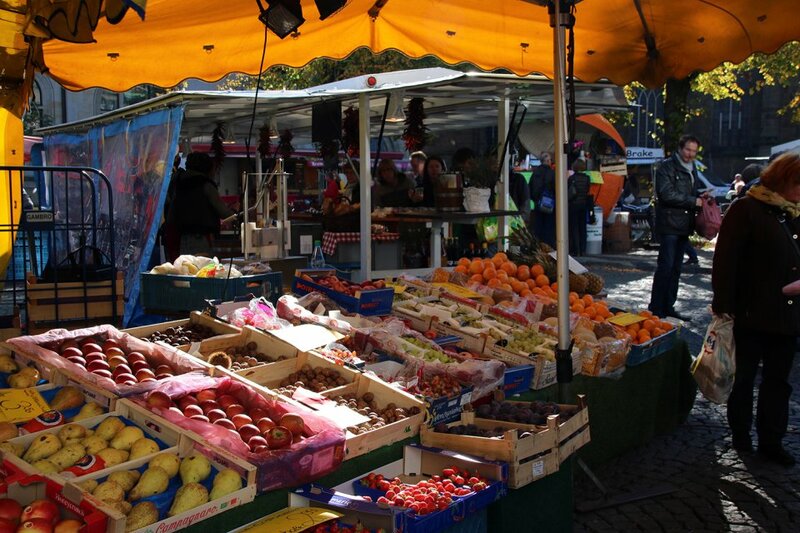 There is a wide-range of shopping possibilities available in the neighbourhood of Mitte. The considerable number of stores ensure a thorough shopping trip for every taste. 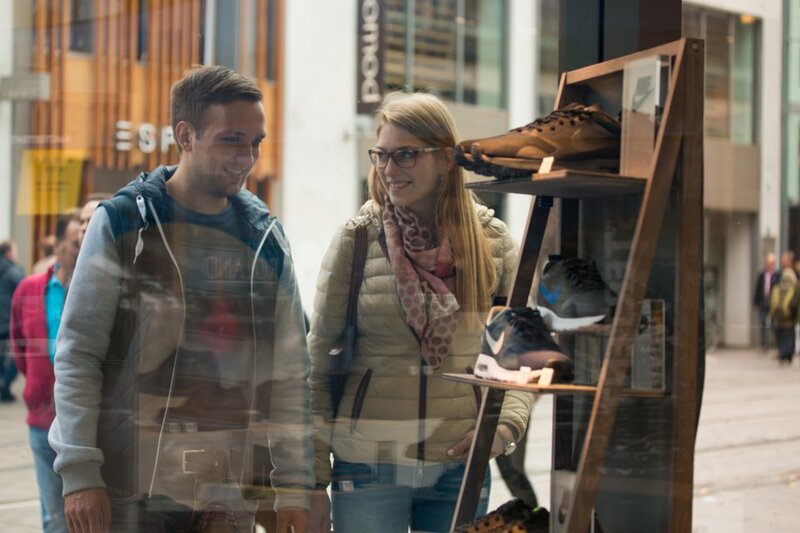 While you can find major brand names and leading chain stores in the inner city, the Viertel has smaller shops and individual boutiques. In Mitte, Culture and Leisure, theatres, and concert venues make for an exciting mixture of various cultural offerings. 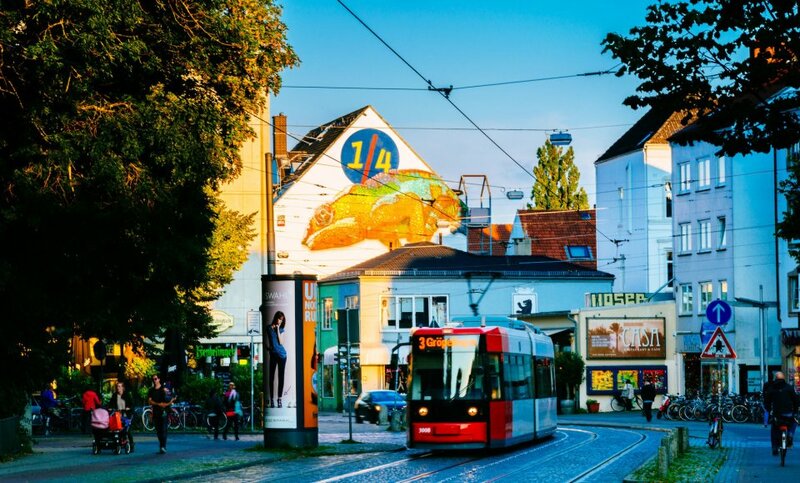 The best illustration of this can be seen at the corner of Ostertorstraße and Am Wall with the "Culture Mile", where the Kunsthalle Bremen, the Gerhard-Marcks-Haus, the Wilhelm Wagenfeld Haus, and the Theater Bremen all stand side by side. 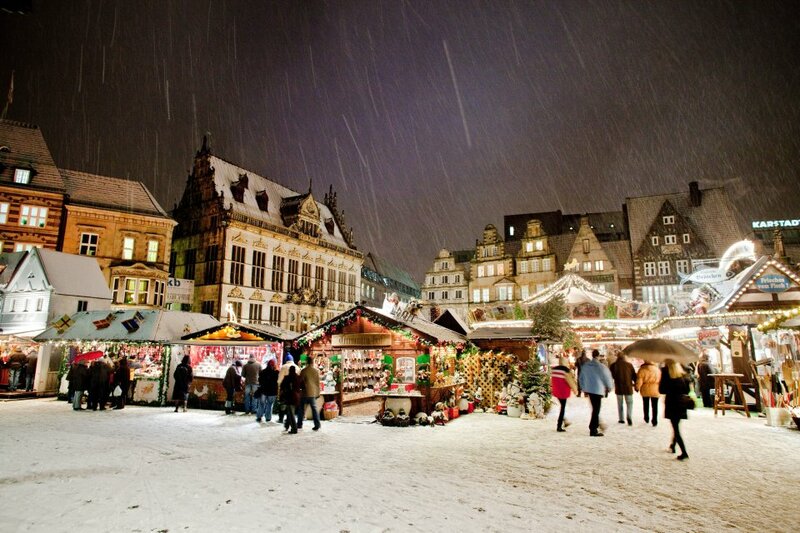 When Advent - the month before Christmas - has you yearning for a Glühwein, yummy sweet treats or perhaps something deliciously savoury and some gifts for the holidays, Bremen’s Mitte is the place to go. With the Christmas Market around the Rathaus, and the Schlachte-Zauber at the Weser, you’ll find two of the most enchanting Christmas markets in Germany. 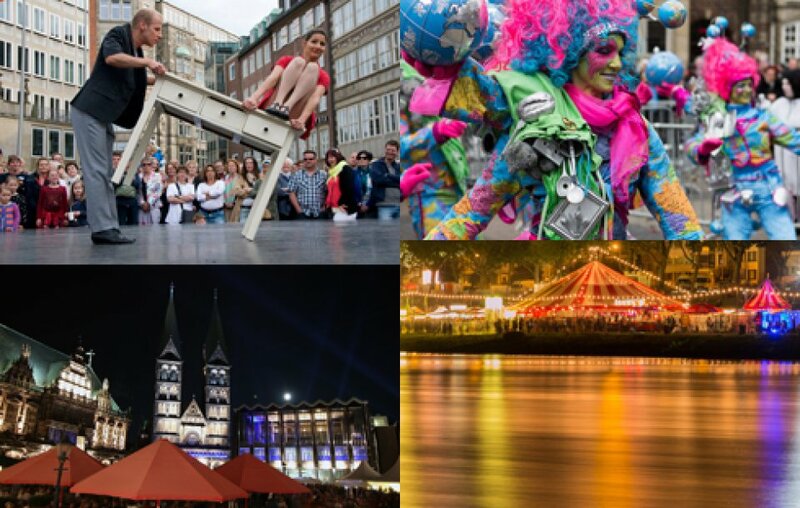 Bremen has numerous cultural festivals on offer. Many these take place in the Mitte. Every year, stars of the classical music scene - both established and new comers - come together at the Musikfest Bremen. The Breminale, another live-music festival, also features cabaret, performance art, and programmes specifically for children. In winter, the Bremer Bremer Samba-Karneval turns the far north into a carnival stronghold, while in June the Viertel and the inner city transform into a huge stage for the La Strada. When taking a leisurely stroll along the Obernstraße - one of the main shopping thoroughfares in the Bremer City - mind the tram! Although it’s a pedestrian zone, the tram lines 2 and 3 run through here. Bicycles, on the other hand, shouldn’t be a problem: Throughout the entire inner city, cycling is only allowed between the hours of 20:00-11:00 and on Sundays.